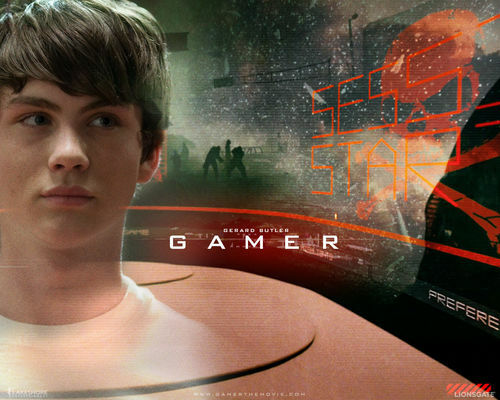 Gamer. . HD Wallpaper and background images in the Action Films club tagged: action movies official wallpapers 2009 gamer. This Action Films wallpaper might contain sign, poster, text, and chalkboard.